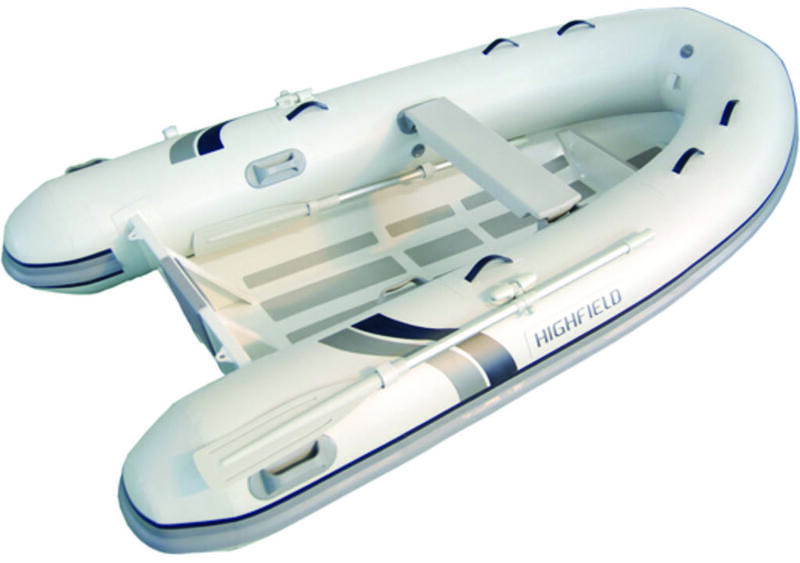 The Classic deluxe tenders feature everything that made the Classic so popular: they are strong, light weight, dry riding. 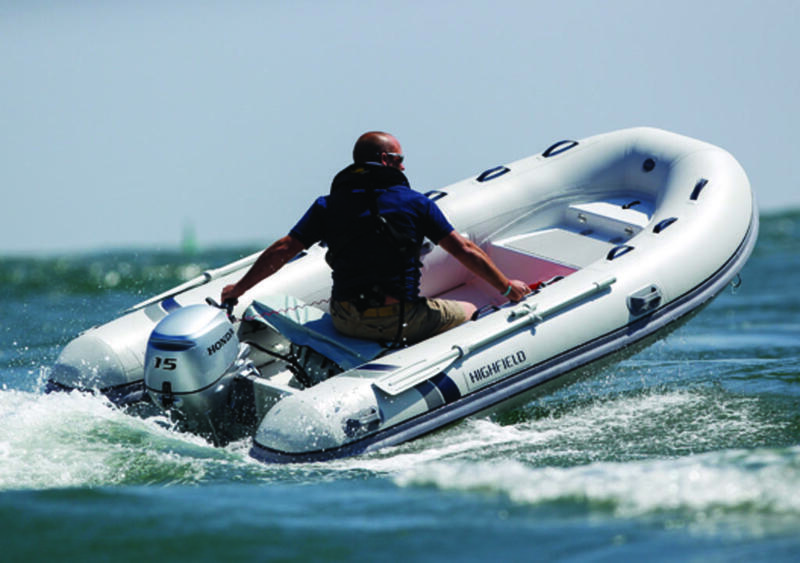 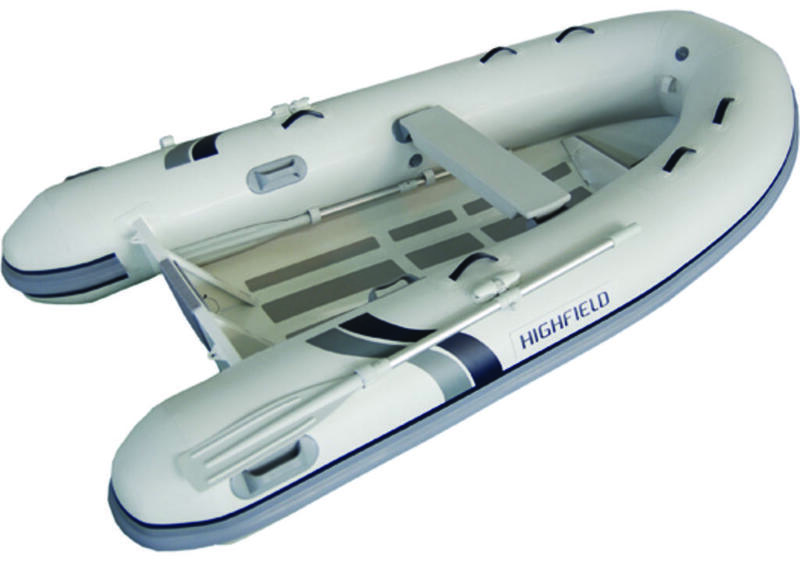 Additionally, these boats offer a wide deck, built in rear seat and low profile console for an unbeaten level of comfort and storage capacity. 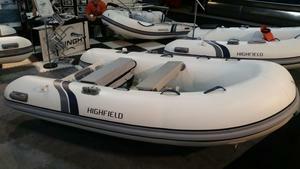 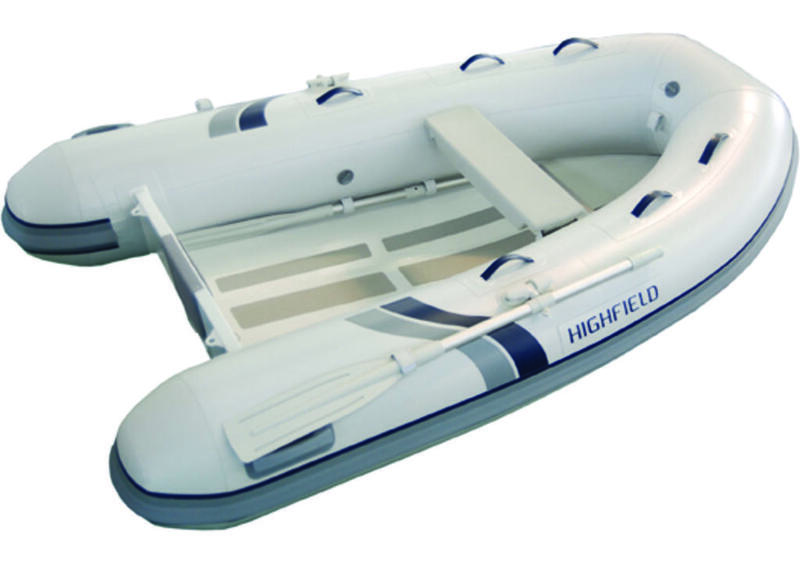 Like any other Highfield boat, the Classic Deluxe are carefully designed and hand built to the highest standard. 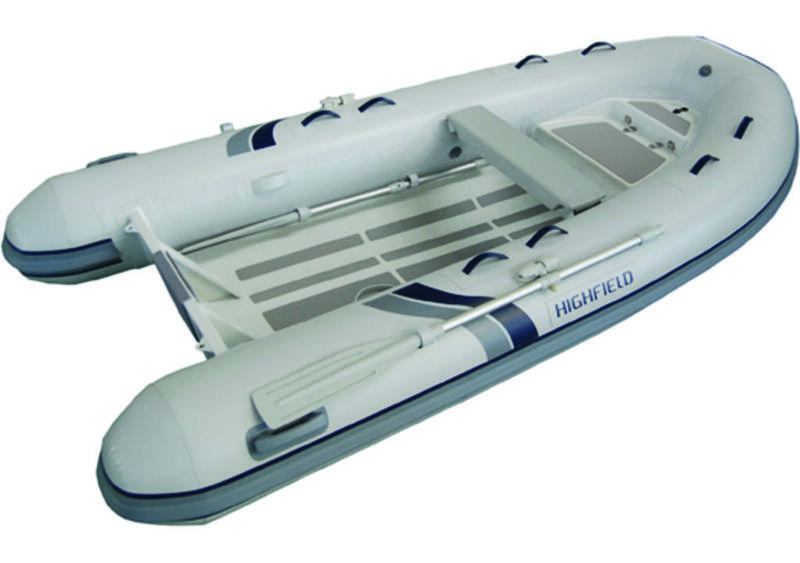 With such level of quality and elegance, these tenders are the ideal luxury tenders for demanding luxury yacht owners.